In September 2000, Ciclic created animation residencies in the Centre-Val de Loire Region for French and international directors in order to support films throughout all stages. Located in Château-Renault, the residency is mainly designed for stop-motion animated film directors (puppets, play-dough, objects or pixilation). The residency is gradually including all traditional animation techniques. In July 2015, Ciclic Animation moved into the North Stable of the Quartier Rochambeau in Vendôme (Loir-et-Cher department). Ciclic created previously unseen cultural facilities dedicated to animated films which combine animation residencies for professionals and cultural programming for the inhabitants of Vendôme. The cultural action coordinator is in charge of the cultural programming, the communication of Ciclic Animation and the reception of the public (including students). The assistant ensures the administrative management of Ciclic Animation programs and actions in collaboration with the other members of the team. The supervisor of Ciclic Animation coordinates professional partnership projects and manages the part of the support funds dedicated to animated films. He is the representative of Ciclic during French and international events dedicated to animated films. In October 2016, Ciclic launched the ciclic-animation.com website which is dedicated to animated films in the Centre-Val de Loire Region. 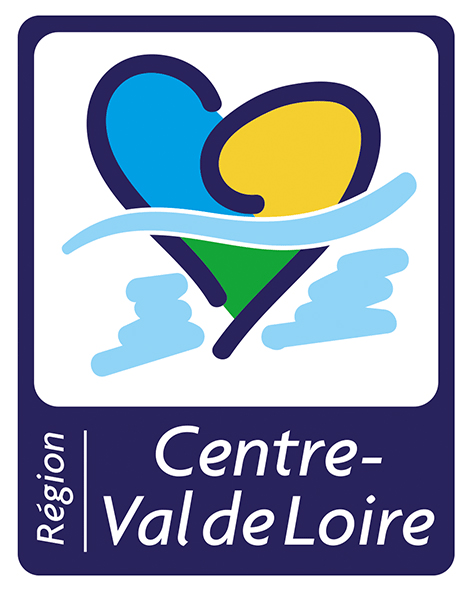 On this website (all in english), you can find information about the cultural program offered by Ciclic Animation in Vendôme, information about the different animation support programs offered by Ciclic and the Centre-Val de Loire Region, as well as a complete description of the infrastructure open to professionals and publics. You can also find the different partnerships between Ciclic Animation and other French and international animation experts. 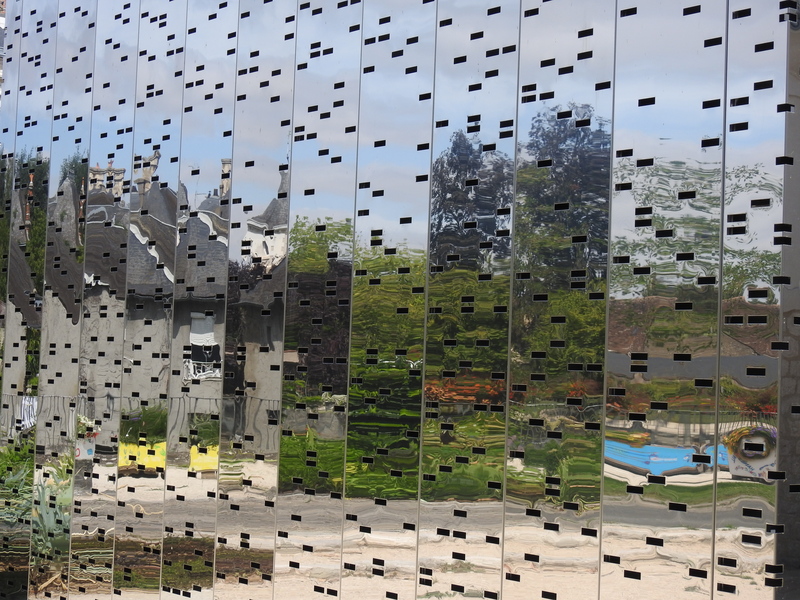 Residency: you can find information about the infrastructure made available to the residents (workspaces, accommodation), the public spaces (projection room and exhibition room), useful information to make your journey to Vendôme easier and a description of the restoration work. Animation film fund﻿: you can find out about application deadlines and regulations of animation support offered by Ciclic and the Centre-Val de Loire Region (support for the production of short films, development support for feature films and TV series/TV specials, as well as grants for graduates). You can use our search engine to find all the animated films we have supported for nearly 20 years. Partnerships: you can find out about the projects developed by Ciclic and its partners in the animation field. 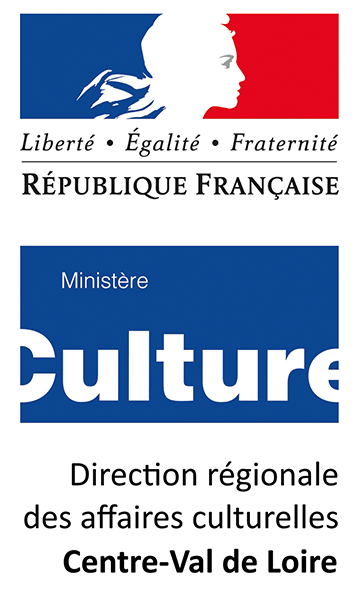 Ciclic, the Agence régionale du Centre-Val de Loire pour le livre, l'image et la culture numérique, is a public institution for cultural cooperation created by the Centre-Val de Loire Region and the French government. Ciclic develops projects which encourage exchanges between audiences, artists and films. Its film and audiovisual media department supports creation, production and distribution through screenwriting support programs, development or production support programs for short films or feature films for the film industry and films or series for the television industry. Its distribution department provides the region with a cultural program (programming in cinemas, libraries, assistance for festivals and events, online film distribution). It implements a training program for regional experts in films and audiovisual media and contributes to the elaboration of an artistic and cultural education project for college students and apprentices.